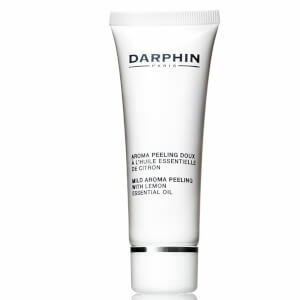 Darphin's Purifying Balm is a nourishing overnight treatment for the face and body. Suitable all skin types, but targeted at those prone to imperfections, its purifying formula harnesses twelve essential oils to diminish the appearance of irregularities on the skin, leaving only a soft, glowing complexion with more even, balanced tone. 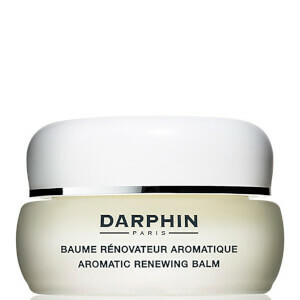 Caring and transforming, its restorative powers are derived from ingredients such as tea tree, lavender, sage and beeswax, which will leave your skin with a renewed radiance and clarity.